Thank you for sharing our Open House celebration! 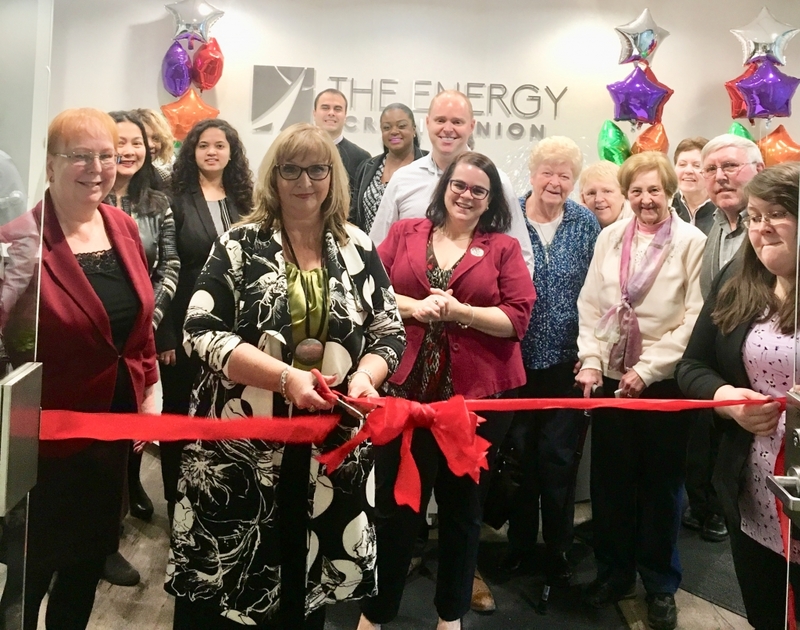 A big thank you goes our to our wonderful members who made the time to stop by and help us celebrate our Official grand opening of our new Milner branch! You can follow the link to our photo gallery to see some pictures of the day!